Situations may arise when funds are not immediately available to meet the expenses, especially when you are not around. These situations are difficult to handle without proper contingency plans. You may often wish that there was someone who would know how to address these issues. Anvayaa has created an optimal solution for your benefit pertaining to this problem. 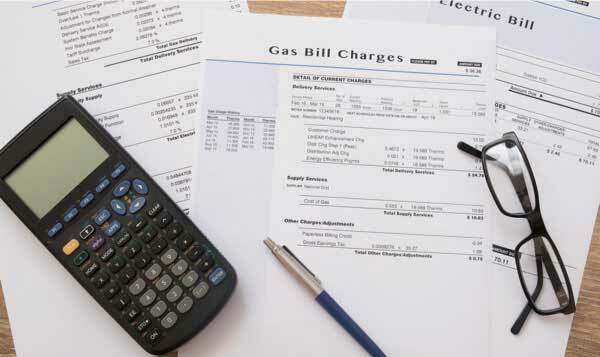 Utility bills are sent once a month and may vary depending on one’s usage. Anvayaa sends recurring reminders for your bill payments and with your approvals, ensures payment of all bills such as water, gas, or electricity bills. To properly manage the expenses that happen in our day-to-day life, Anvayaa maintains a prepaid account to ensure adequate cash flow. Anvayaa provides you a prepaid wallet account to save your money online. A well-trained finance team learns about your parents expenses and manages the cash flow properly. Monetary emergencies require immediate intervention. Anvayaa has a prepaid medical wallet for these situations to curtail the issue.